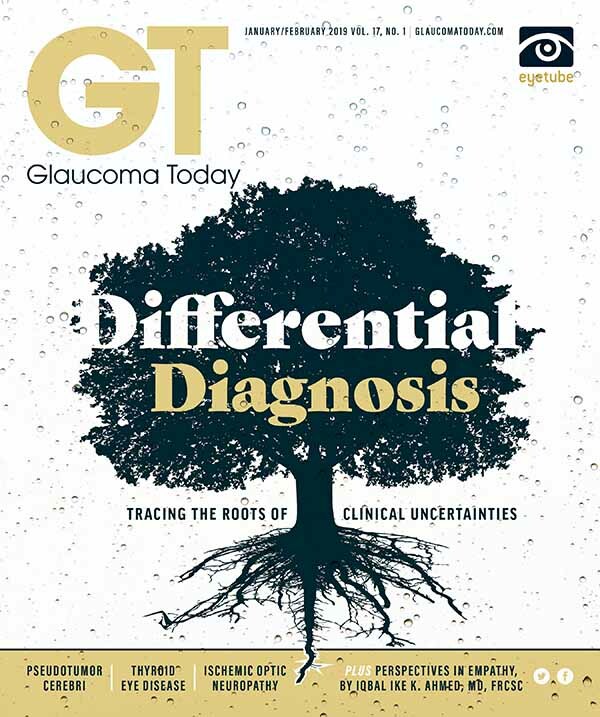 Research sheds light on glaucoma in patients with diabetes or blood pressure abnormalities. An established plan with specific goals helps in building valuable connections. In an urban private practice, patients’ socioeconomic status plays a prominent role in treatment decision-making. 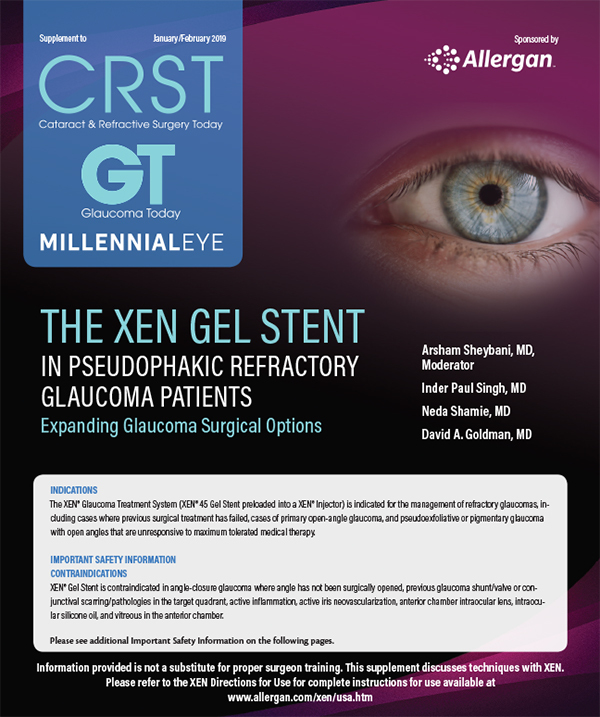 Is treatment indicated in this asymptomatic patient? A closer look at the potential impact and ideal framework. Harnessing the power of smartphone cameras and on-call volunteers to bring the world into better focus. An overview of this perplexing syndrome and its hallmark presentation. Timely diagnosis is the key to controlling this autoimmune condition. 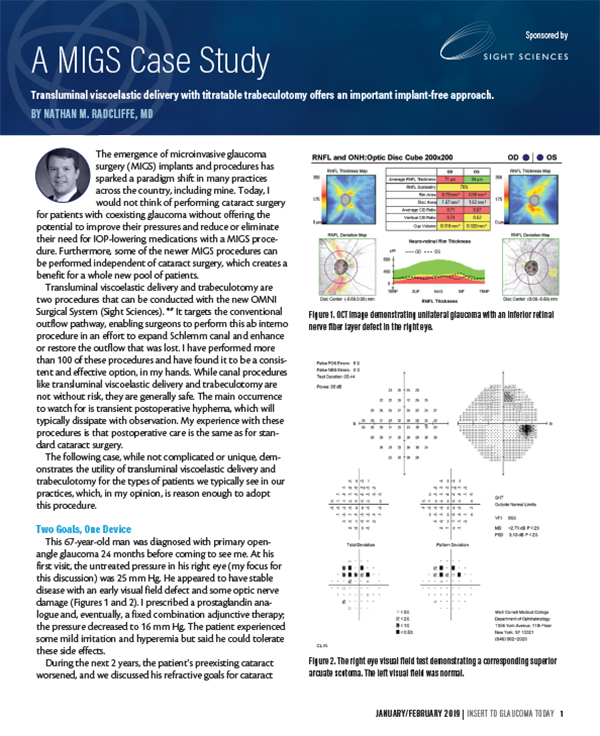 In the setting of new visual acuity OR visual field loss and a swollen optic disc, how should patients be evaluated and managed by the comprehensive ophthalmologist or glaucoma specialist?